I have a few Avaruusveli dj gigs coming up in May, June and July. Below are the first 2 for which I’ve been asked to play mental tribe sets. 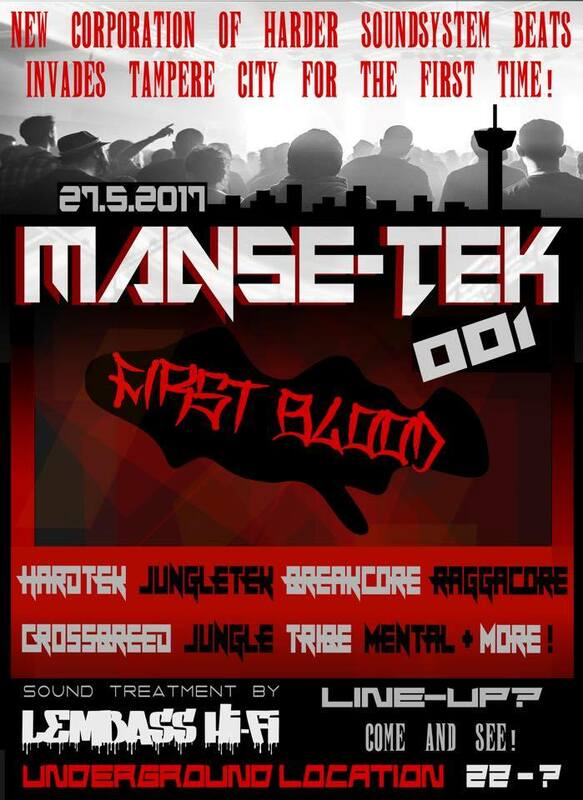 A new free party in Tampere! More new people are now getting together to help to build a tek scene here. 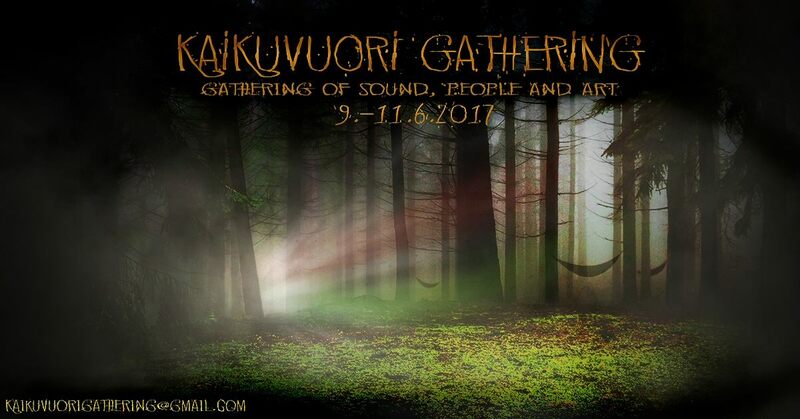 A multigenre (psy, hard, tek, acid, techno, house, dub, dnb, dubtechno) underground party somewhere between Tampere and Helsinki. If you haven’t gotten an invitation to these events yet you can e-mail me (or the Kaikuvuori address) for more info! Also got plans for some proper core action in Tampere this summer and autumn, so stay tuned!